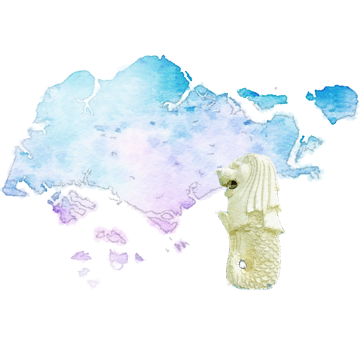 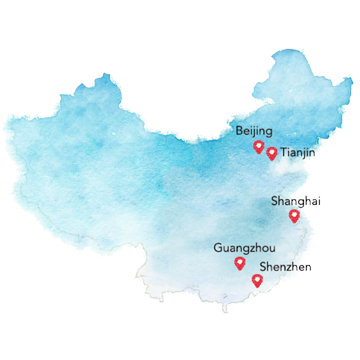 Since our overseas expansion in 2006, we have never stop exploring new places, new products and new ideas. 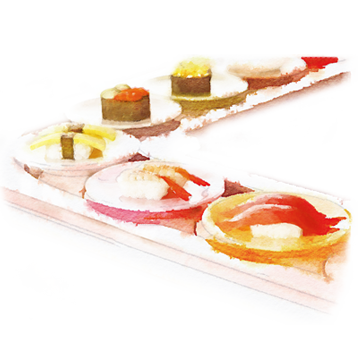 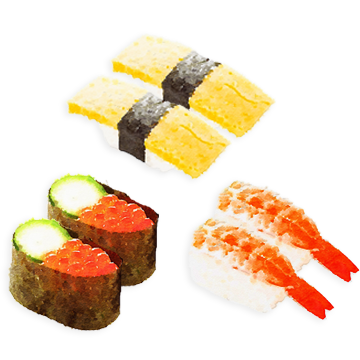 We make it our mission to bring the delicious and authentic taste of sushi to the masses and for the enjoyment of everyone. 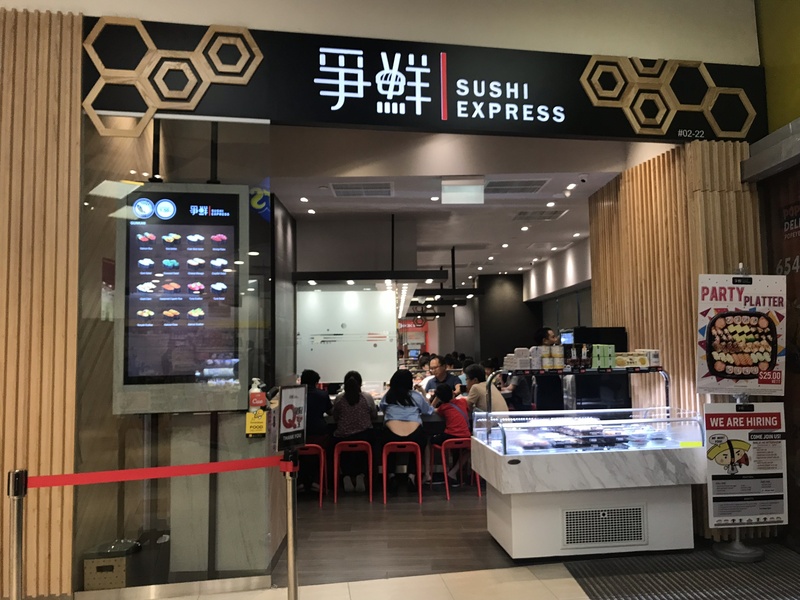 With more than 400 outlets globally, Sushi Express sells an average of 1,863 sushi every minute and it continues to increase every year. 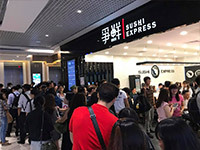 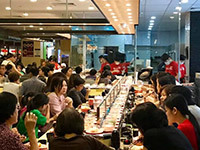 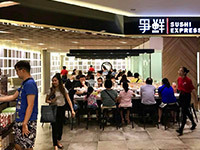 Selling sushi at RMB¥6 per plate, Sushi Express entered the China market in the five first-tier cities of Shanghai, Beijing, Guangzhou, Shenzhen and Tianjin, and by 2015 has set up more than 50 conveyor belt restaurants in 14 cities including Dalian, Shenyang, Qingdao, Chengdu, Xiamen and Wuhan. 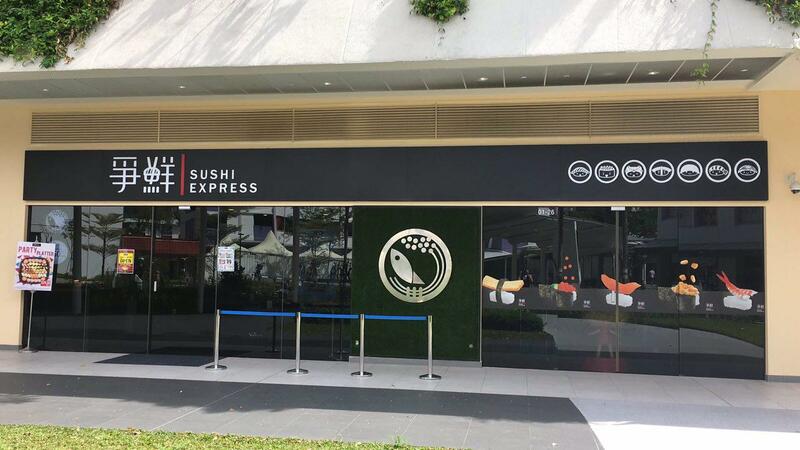 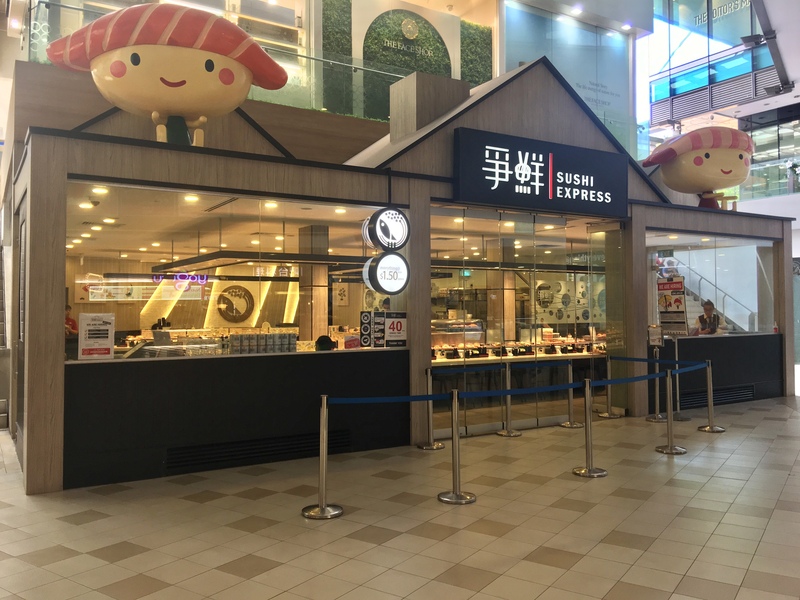 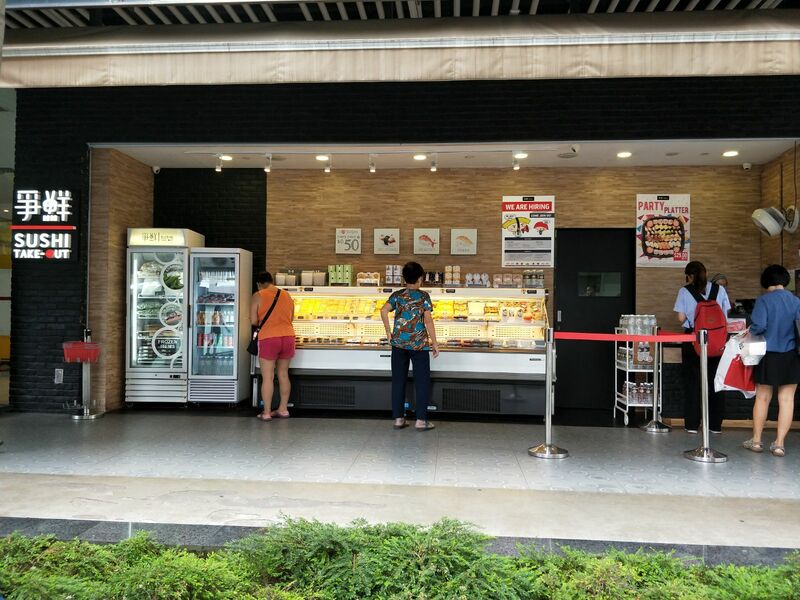 Sushi Express entered the Singapore market with its affordable pricing of $1.50++ per plate, bringing in delicious, fresh and innovative product at a competitive price. 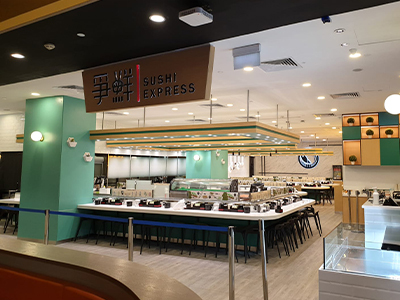 This successfully differentiates Sushi Express from other Japanese restaurants in Singapore and now has more than 20 outlets island wide. 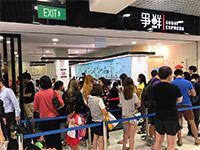 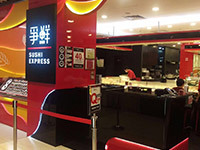 After more than 22 years in the market, Sushi Express has become synonym with conveyor belt sushi in Taiwan - well known for its offering of quality and fresh sushi at NT$30 per plate. 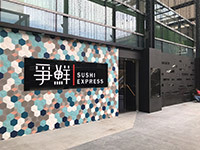 Sushi Express took a different approach when entering the Hong Kong market. 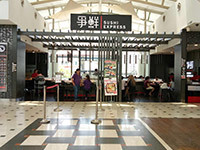 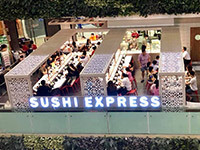 Sushi Express opened its doors to Hong Kong consumers in 2010 with a more take-out focused due to the city island’s fast paced nature. 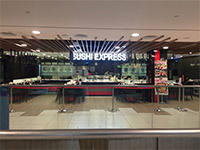 You can find a Sushi Express outlet in almost every 2 Metro Stations away. 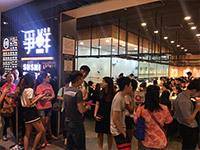 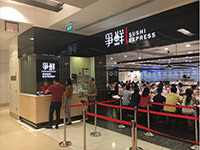 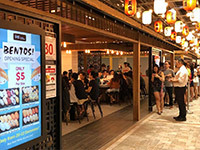 Sushi Express entered the Thailand market in 2015 and within 3 years, it grew into 7 outlets across Bangkok – once again proving Sushi Express’ innovative approach of combining local flavours into fresh sushi transient boundaries. 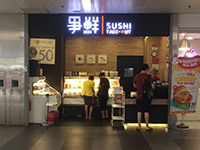 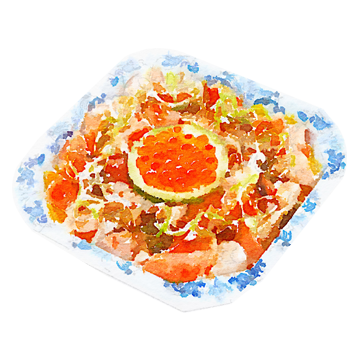 2019 © SUSHI EXPRESS GROUP Pte Ltd. All rights reserved.